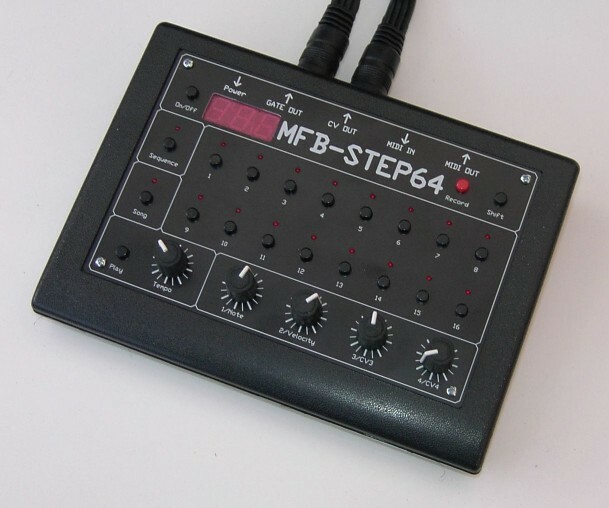 Step 64, Sequencer from M.F.B..
RGET's review (This content has been automatically translated from French)" Simple, ultra compact and efficient"
A sequencer ultra compact and reliable (never had to worry). 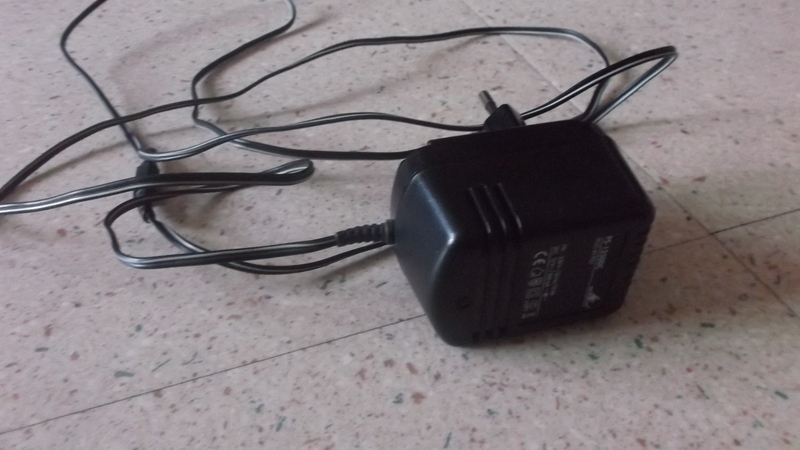 I replaced the original power which did not leave a current clean enough to ensure the synchronization other than noon. After that, everything is back to normal. Ergonomics for me, it selects the one with no button, then the height of the note and other value and are stored. The sequence is validated in 3 or 4 minutes for all the 64 steps. This sequencer has the rhythmic groove of analog, even and especially in the afternoon, it's much more fun than a sequencer software. A quality / price ratio, which I believe is unparalleled. However, not enough commercial success to the point qu'MFB pulled out of his catalog, and we find more opportunity. 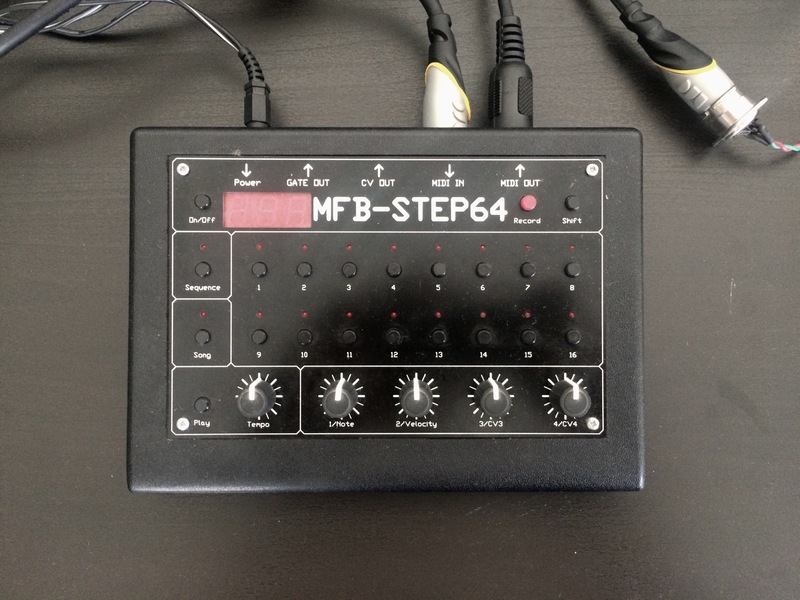 eyapyap's review (This content has been automatically translated from French)" mini but effective groove and analog"
What are the characteristics of the sequencer? Simple, manual not really clear but not essential. Transposition possible in real time via MIDI keyboard is really nice. 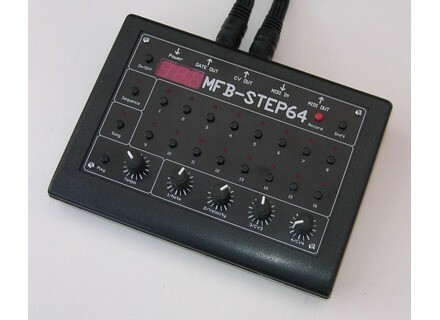 It is a sequencer, it does not have its control, but a synthesizer or sound generator or sampler etc. Allows you to select several or all 16 steps at a time. This analog groove, at this price it's amazing and it really is very light and small. never been a concern for reliability in contrast to what was said previously. 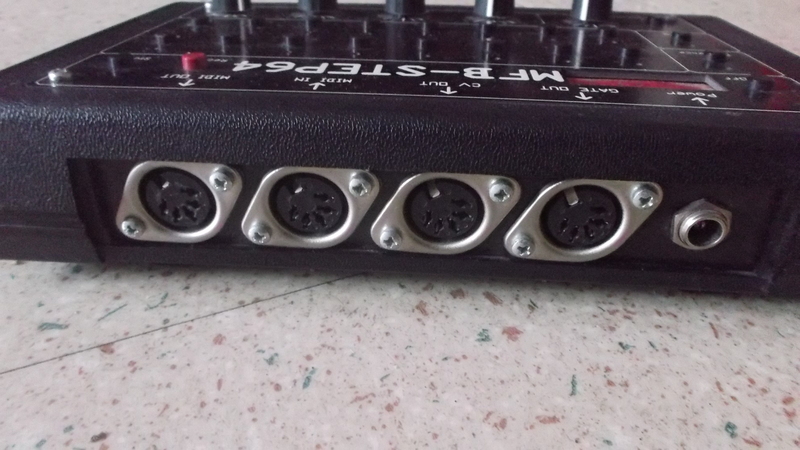 PS: For your info I sold this little sequencer, because it does not really fit what I was looking (sequencer still limited in many ways), well you figure that some time after he passed away in to whom I sold it. First it was the screen and after the complete machine so beware! It's a shame for a machine that ran on good intentions! It is therefore necessary to understand the MFB at the start but hey you quickly freelance thing, he is at hand on a piece (though it is in English I specify the pr "do not speak English very well") otherwise it is fairly complete but the best is to hack the machine to learn ... I put 6 not including the manual published in French! I lay for two days ms I am already completely satisfied, at value for money is nothing wrong, I wanted to find Docce ms initially impossible to find so I bought new lay for 299 euros, I do it again if that choice has CETAI again, with a little more I'll be going to see means in Doepfer for a little more controllers ... <strong>At first I thought</strong> the unbeatable value for money, however, after the problems appeared on the machine I have to lower the overall score .. .
1 in / 4 out out noon + cv / gate. no entry cv / gate, a peak for this type of sequencer. even a bike with all the functions go through 2 or 3 pots max, ie, absolutely not practice live, I feel back to the worst keyboards of 80 '. buttons too small, fragile construction, manual nonexistent. Vive le csq 100 or 600 from Roland. no sounds, it's a seq. 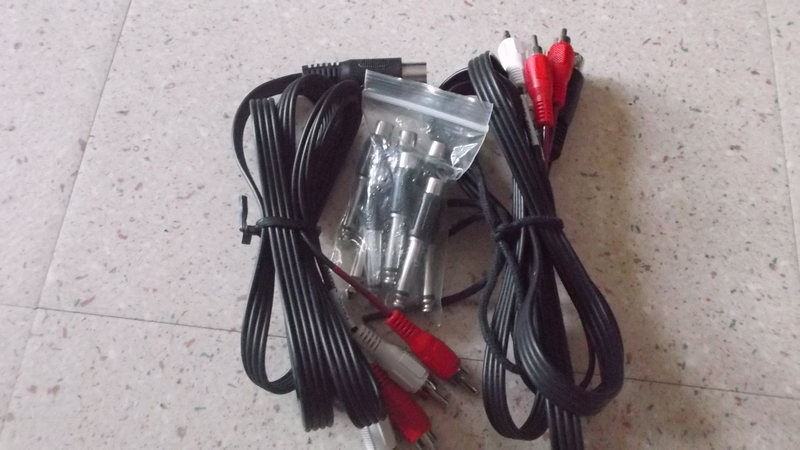 purchased from online music store and returned after a test day. unable to record a sequence on the fly directly through a keyboard. to go through the 16 pots ribbed to make Zique is not what is best. functions displayed on the display completely incomprehensible. obligation also to program in advance the length of the sequence of steps. can be nice for the techno basic but to unleash it on stuff a little crazy, I tell you, nothing beats again, the good old analog home roland Seq. Briefly: it is cheap but it does not do much either.